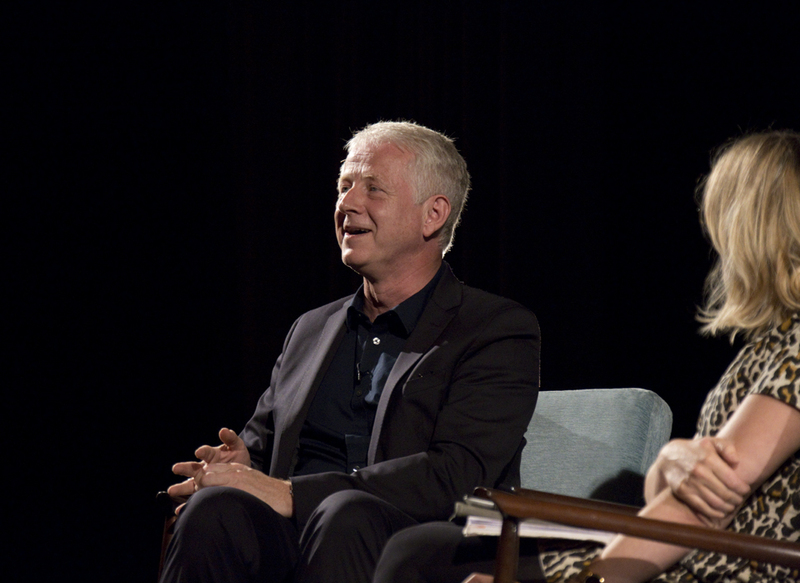 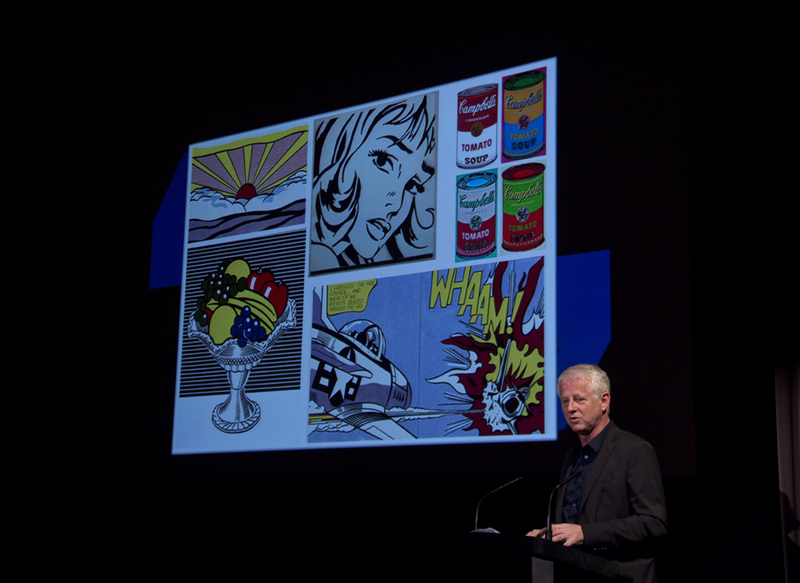 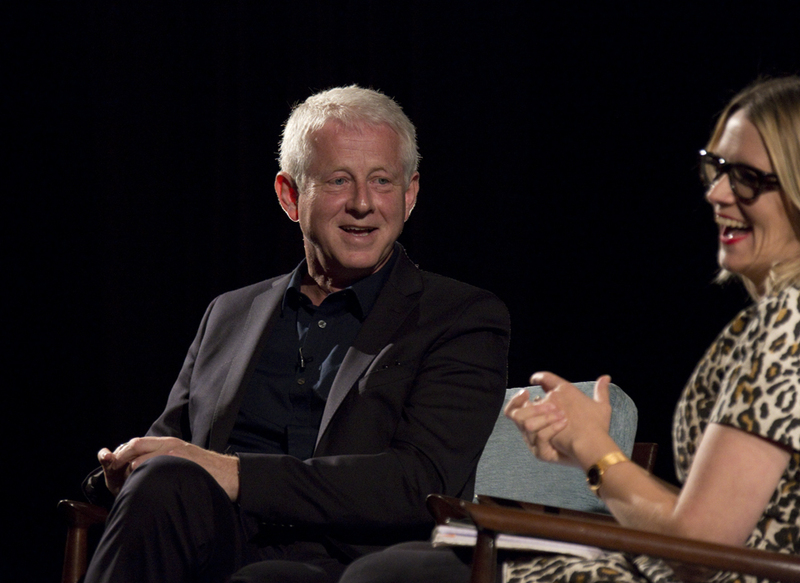 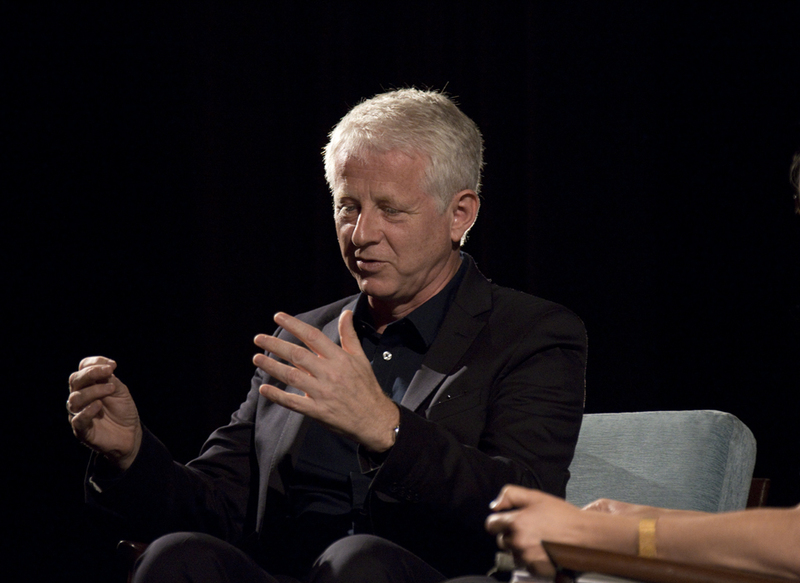 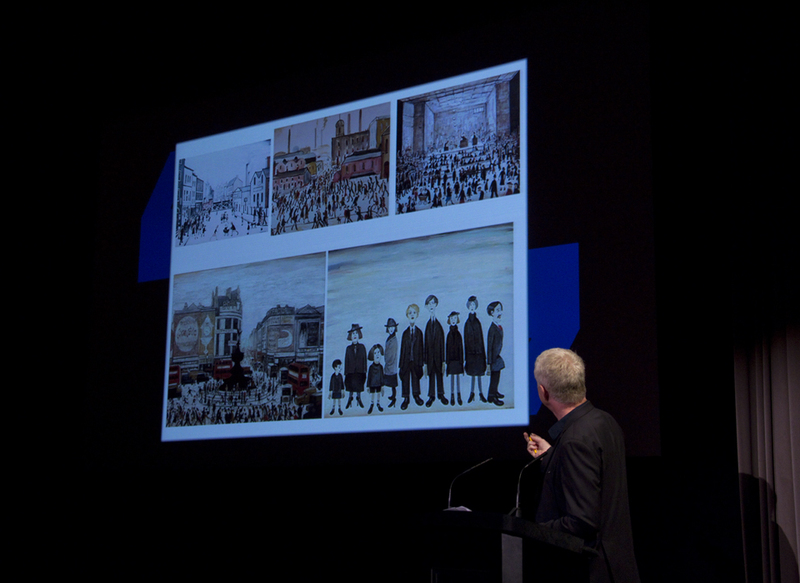 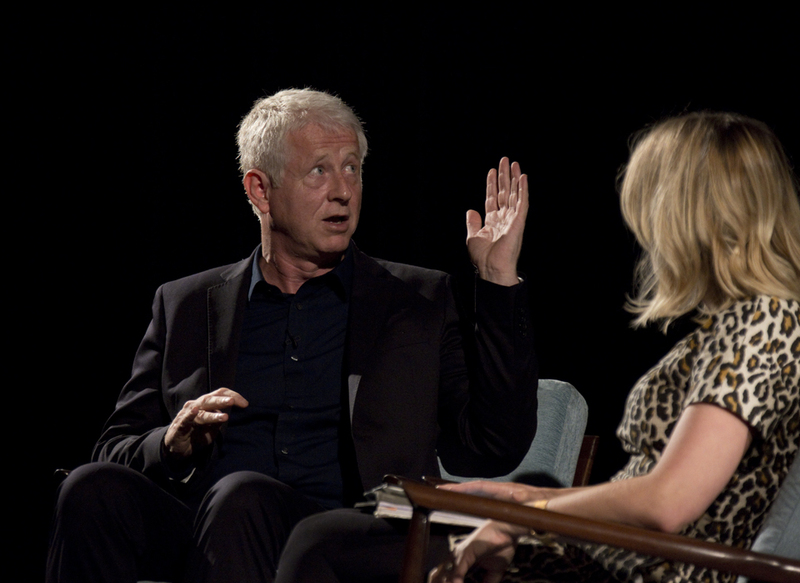 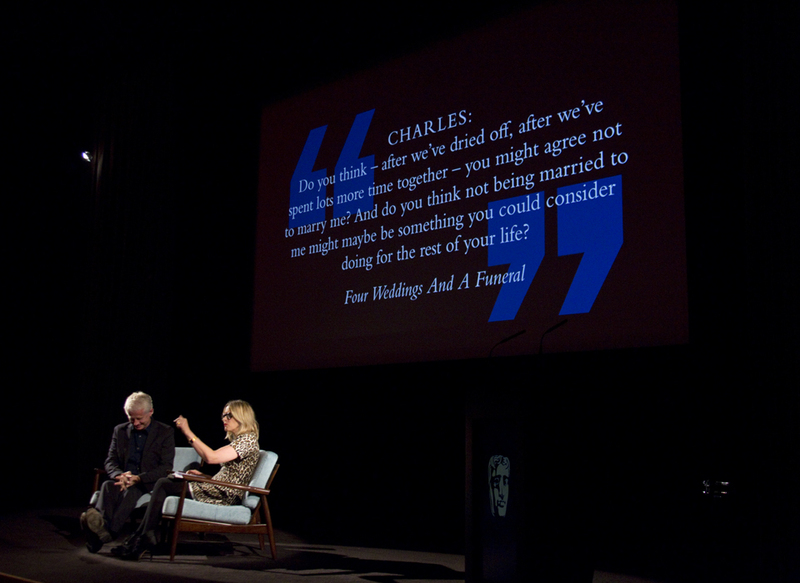 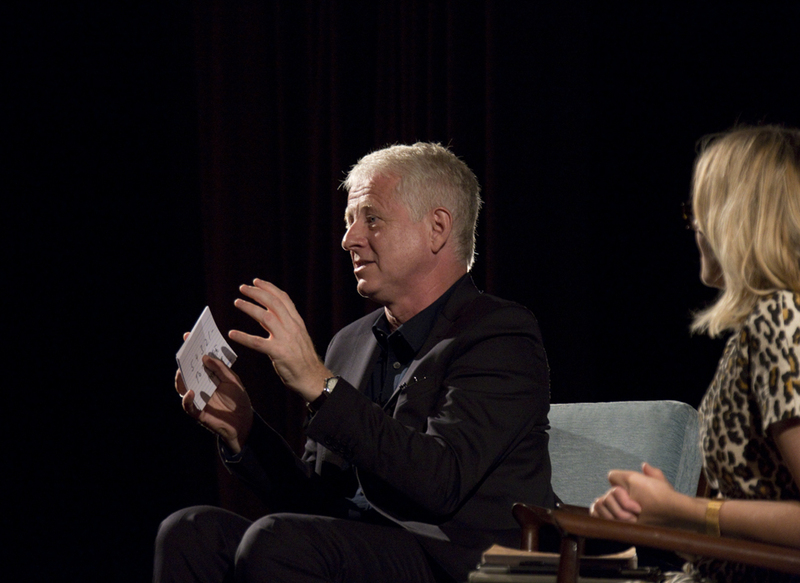 On Monday 30 September, Richard Curtis (Notting Hill, Love Actually), gave a heartfelt and revealing insight into his writing career, from his deep love of pop music to why certain themes reappear in his work. 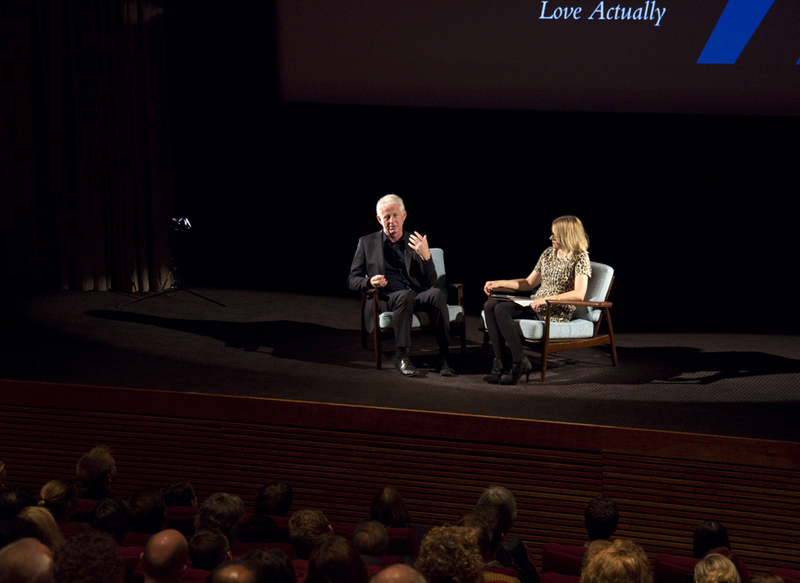 On Sunday 29 September, Tony Gilroy (The Bourne Series, Michael Clayton), gave a fascinating screenwriting lecture at BFI Southbank, where he revealed how he changed from a music to a writing career, the importance of carefully editing your work and the relationship between writing and directing. 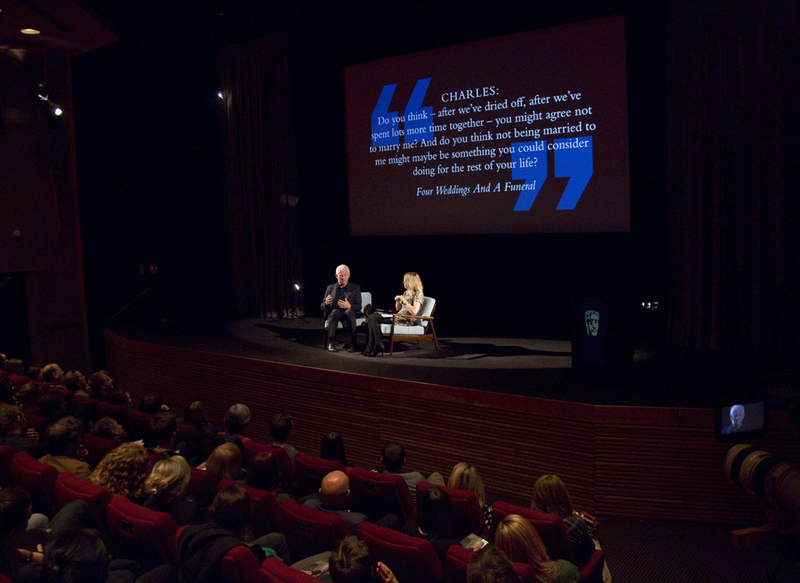 On Saturday 28 September, Susannah Grant (Erin Brockovich, 28 Days, The Soloist), gave her screenwriting lecture at BFI Southbank.